You are here: Home / About My Site! 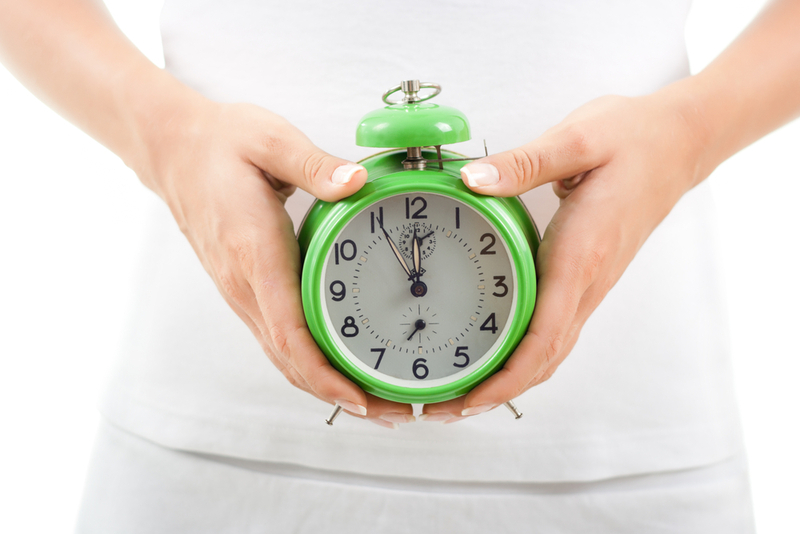 / Babble.com / Is Running Out of Time Any Reason to Have a Baby? So a lot has happened to make me feel, *ahem* older lately. I had a birthday. My son turned 12. I celebrated my 20-year high school reunion. And while any one of these things is enough to make you wonder whether you’ve done Oprah proud, one big question continues to nag at my consciousness: should I have another baby? This mental tug-of-war has been going on for a while now. First there was the year when “No more babies!” was replaced by “Well, maybe one more baby,” followed by the year of, “Should we really? Could we really?” which ultimately led to last year’s pregnancy loss and general mistrust of the universe. I know I’ve commented on this subject before, but man I feel like I can totally relate. I’ll be 36 in December and I just can’t figure this out for myself. For some reason it’s like my head is always telling me “no I don’t need another baby” and my heart is always screaming “yes, let’s do this.” It’s so frustrating. My boys are still so young, (4 in January) and 14 months, but I still feel this longing to do it all over again. I often question if it’s really want I want or do I feel time running out, or is all this past infertility drama messing with my decision making on this particular subject! I work full time and run around like a crazy person most days…why oh why do I want more chaos? I can’t seem to find the answer to this question no matter how hard I try. I’ve prayed about it and vented about it to friends, but most of them just think I’m nuts wanting a third child. I would love to experience it all again, to love and hold a precious baby boy or girl, but I can’t for the life of me rationalize that feeling, especially when it comes to time and finances and a million other reasons I could think of why I should have another!! I nodded my head to every single thing you wrote. Best of luck to you in your decision!! !